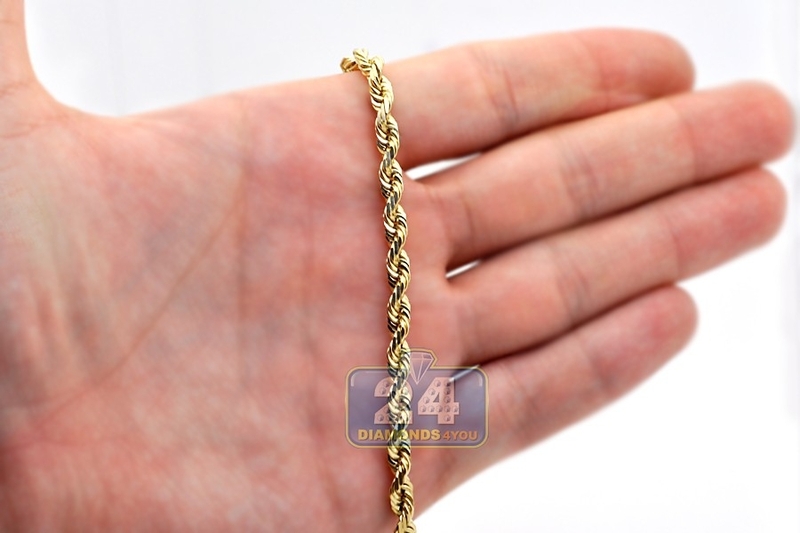 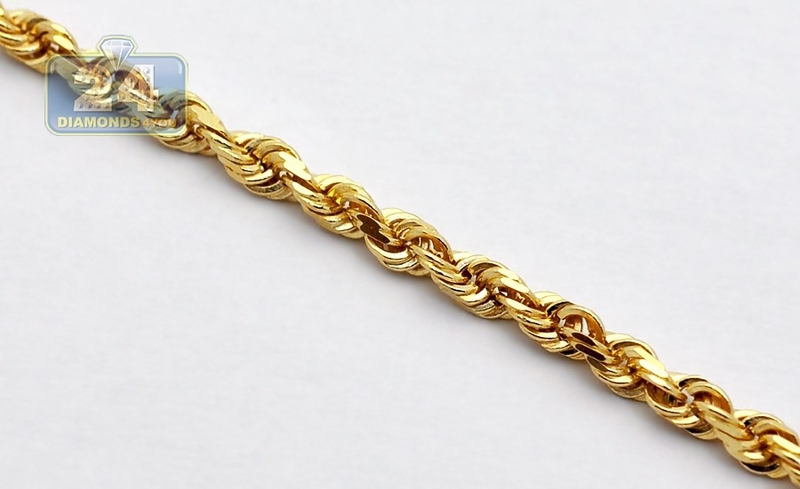 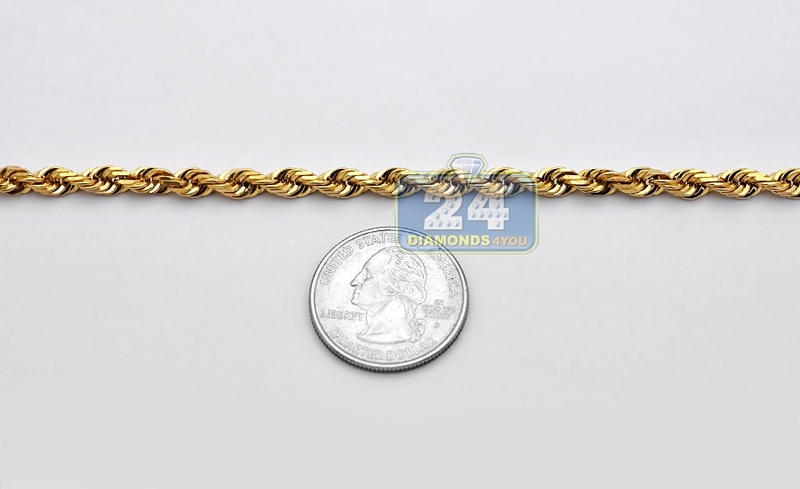 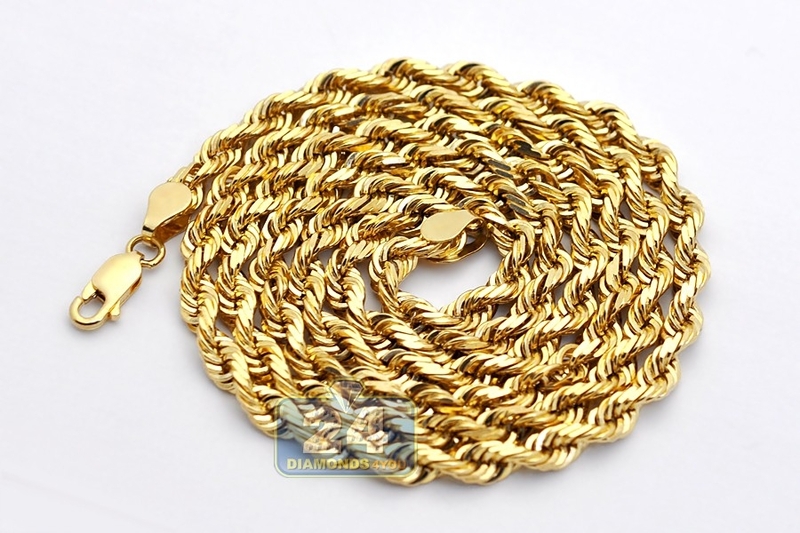 Italian 14K Yellow Gold Solid Rope Mens Chain 5 mm 24 26 28 30"
Available in 24, 26, 28 or 30 inches in length, 5 mm in width, this heavy-weight solid gold rope chain adds a touch of handsome appeal to any outfit! 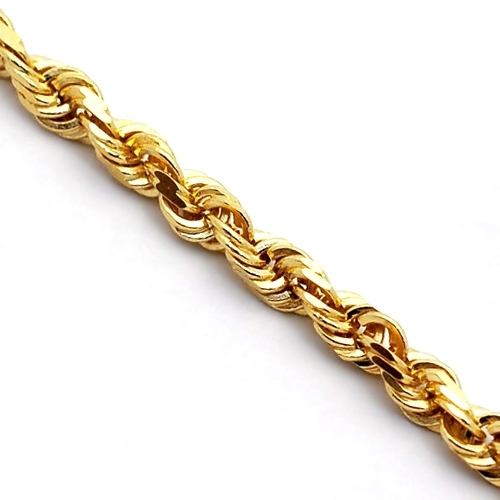 It's artfully made of Italian 14k yellow gold, and highly polished to very sparkling finish. 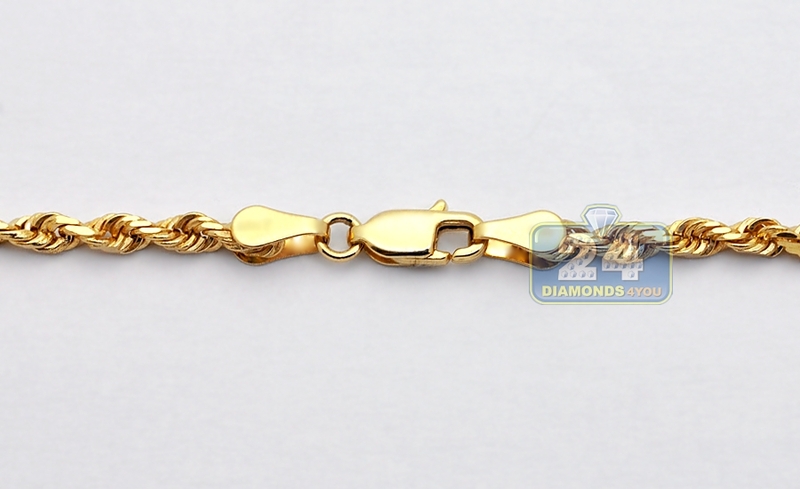 This real gold necklace has a secure lobster clasp to ensure that it stays in place all day! 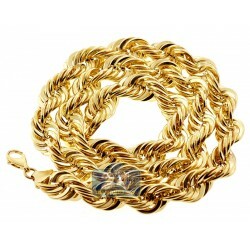 Choose men's gold rope chain to make a chic statement!